Channeling comes from an English word Channel. It means “To create a channel”, or “Broadcasting via a channel”. Channeling existed in the human spiritual culture for a very long time. It was widespread in many Pagan and shamanistic religions of the world – from America and Australia to Greece and Africa. Shamans who would travel into the world of spirits, and priests that summoned the Gods, would ask the hosts of their respective domains various questions and receive answers which would then be translated into verbal form. 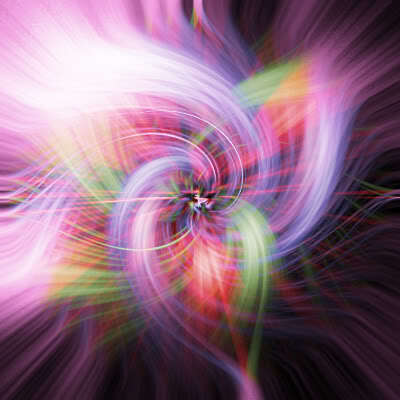 Nowadays, channeling is a process, which allows spiritual entities of higher level (Spiritual Guides, Guardian Angels and other beings that assist the human kind and the Earth) to speak and work through us, as well as pass along messages, prophecies, healing forces and so on to their intended physical recipients. I receive information from my spiritual mentor for myself. When I conduct a session of personal channeling for a client, the information comes from the spiritual mentors of the client. Normally, the messages do not contain predictions for the future, but rather analysis of the present as well as ways to improve the quality of the person’s life. This is why personal channeling can be conducted as needed. There are certain groups of people that tend to stay away from anything “paranormal” or “otherworldly”. It is entirely their right. I am not here to convince anyone that they need it. The person must realize on their own whether they need a session of personal channeling or not. However, I can attest that in the many years of my work, there has never been any harmful information. Quite the opposite, after such methods of communication, people obtain access to information that helps them change their life for the better and obtain positive reassurance and confidence in themselves. The internet contains vast information about this subject, both positive and negative. But regardless of what is said about channeling, it exists to this day, and will continue to exist just like anything else in this world.